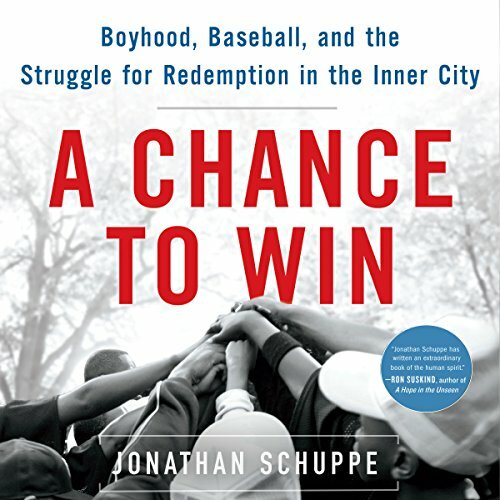 Showing results by author "Jonathan Schuppe"
When Rodney Mason, an ex-con drug dealer from Newark's rough South Ward, was shot and paralyzed, he vowed to turn his life around. A former high-school pitching ace with a 93-mph fastball, Mason decided to form a Little League team to help boys avoid the street life that had claimed his youth and mobility. Predictably, the players struggle but through the fists and tears, lopsided losses and rare victories, this bunch of misfits becomes a team, and in doing so gives the community something to root for.